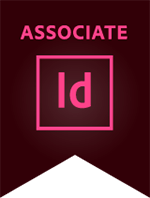 Prove that you have the skills to work with multiple Adobe software applications. 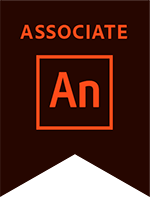 Earn three Adobe Verified Association certifications and you will receive an ACA Specialist certificate for Web or Visual Design. 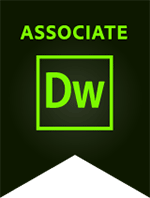 ACA certified student receives internship after winning Adobe Certified Associate World Championship. 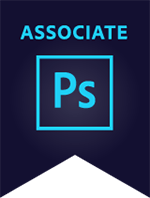 Learn how the Adobe Certified Associate World Champion was contacted by a regional advertising agency and offered an internship. “When I read that Kai had 8 hours to complete the competition, I knew she could work on our timetables and she has done a great job,” says Kristen Hart who works at R&R Partners Designer. Brooklyn Technical High School is helping students get the skill set they need to go into professional industry, and the Adobe Certified Associate certification is a key piece of their program.